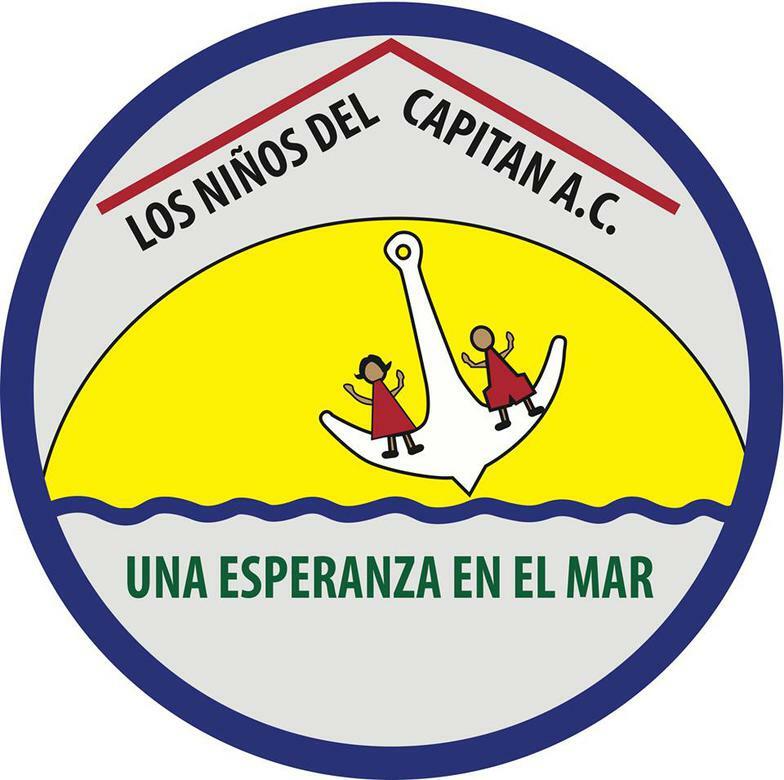 Please help our local charitable groups with the special work they do for the Los Cabos community. 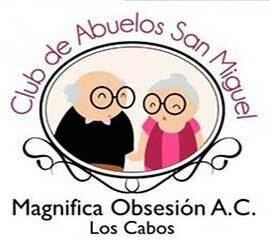 Group meetings of Alcoholics Anonymous in English are held various locations in Cabo San Lucas, San Jose del Cabo, Todos Santos and surrounding areas. 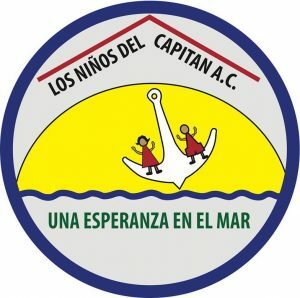 Amigos De Los Niños – Amigos de los Niños, A.C.